Bozeman’s backyard has literally been the playground for this family-run business for generations. And we’re not afraid to share it. The out-of-the-way routes that lead to unforgettable views. The truly amazing rides that make Montana…well…Montana. Run by outdoor enthusiasts who know how to cater to your needs. 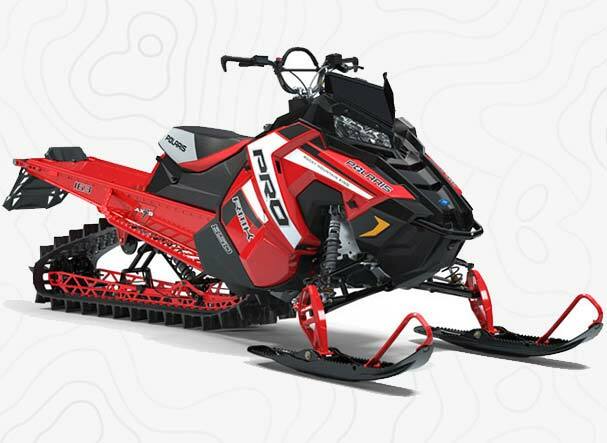 Our strong connection to the dealerships in the Bozeman area helps us offer you the newest machines in the best condition. 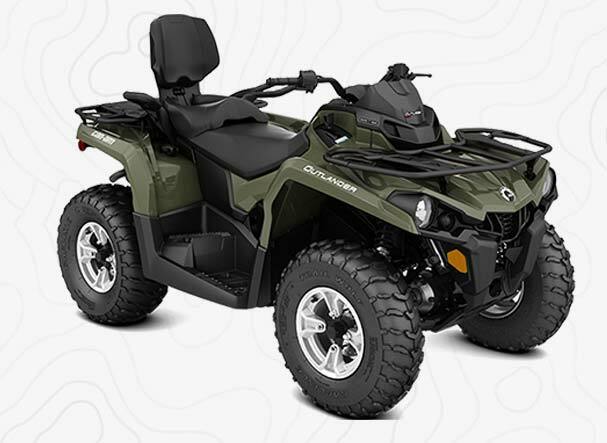 Now let’s build your adventure together with a machine suited to you in an unforgettable place to ride. Call us now at (406) 581-5086 to let us know how we can help you craft a perfect day.